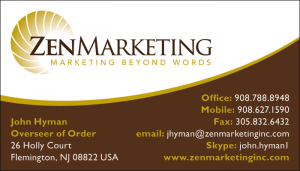 If you are looking for a small business marketing specialist in Hunterdon and Warren counties to help you increase your leads, sales, and profits, Zen Marketing Inc. may be the right partner. 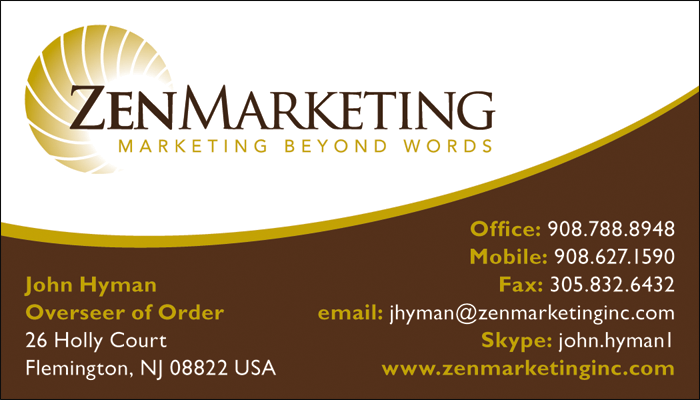 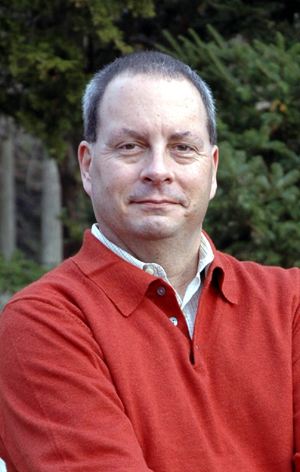 Zen Marketing Inc. specializes in developing strategic marketing and advertising programs that help our clients build successful and highly profitable businesses. 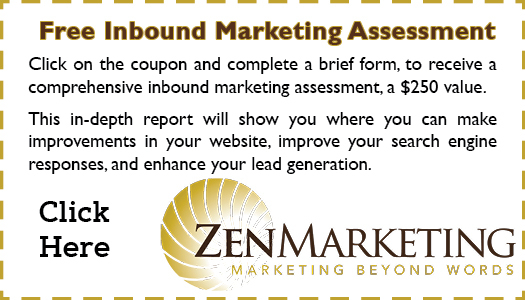 Zen Marketing Inc. will allow you to achieve your vision using the most powerful direct response marketing techniques ever developed. 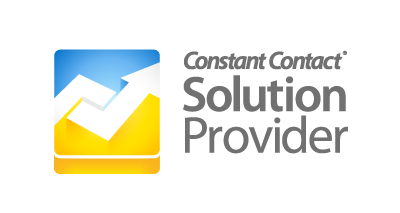 We are experts at both traditional and Internet marketing, and are a certified HubSpot® and Constant Contact® Solution Provider. 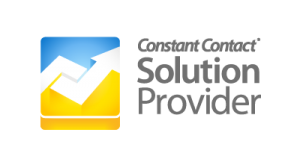 Click here to schedule a no-obligation meeting to see where a sound marketing plan could take your business.